Paulo Cesar would rather stay with his people. He would rather not have electricity, nor running water in a furnished house. He would rather keep his ancestors’ traditions. Paulo Cesar was born Kenampa. He’s part of the indigenous Marubo tribe who live in a remote area of the Brazilian Amazon known as Javari Valley, bordering Colombia and Peru. Paulo, or Kenampa, is afraid for their lives. Javari Valley is the second largest indigenous reserve in Brazil, encompassing 85,444.82 square kilometers, an area larger than Austria. 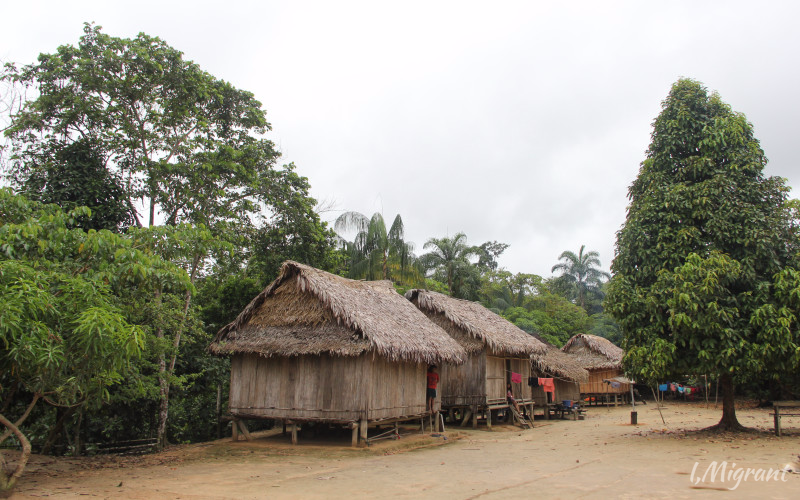 It is home to 5,500 indigenous people from six known tribes including Matis, Mairunas, Kulinas, and Marubos – Kenampa’s people. 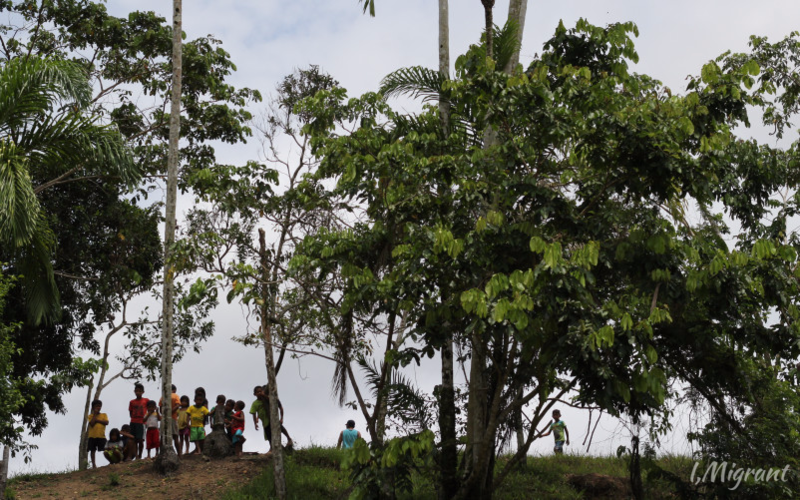 There are other, more isolated groups that also make their home in Javari. Unnamed tribes who have managed to preserve their way of life deep in the Amazon. No one knows what languages they speak, nor their habits, nor their exact numbers. What is known is that they are believed to be the largest group of uncontacted people in the world. Last month, ten of these isolated people were allegedly killed by illegal miners. Kenampa first migrated out of the jungle years ago to finish his studies. He moved to Atalaia do Norte, a small town in Amazonas State, Northern Brazil, and graduated from a local university with a degree to teach Portuguese. Kenampa then returned to his far-flung village and lived among his tribe as a teacher. He believed it was the right thing to do. 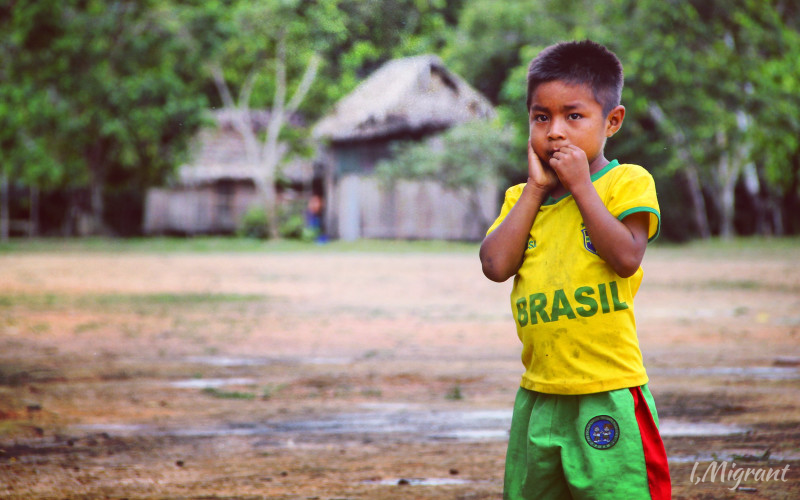 But like many others in the Amazon jungle, knowing Portuguese doesn’t change who he is. But Kenampa had to make the difficult decision to leave his village again. The tribal reserve faced an invasion of illegal loggers, miners, and fishermen. 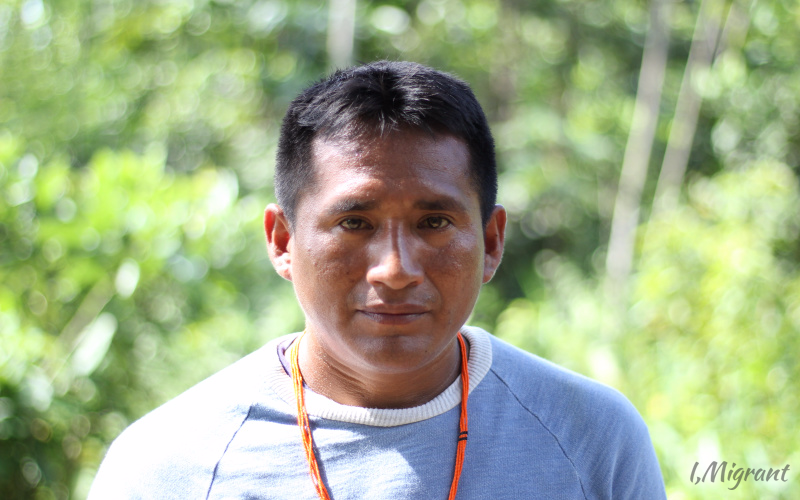 He felt compelled to stop teaching and leave friends and family once more, this time on a mission to defend not only the Marubo but all other indigenous people in Javari. It’s been four years since Paulo Kenampa was elected leader of Unijava, an association of all indigenous groups in Javari Valley. 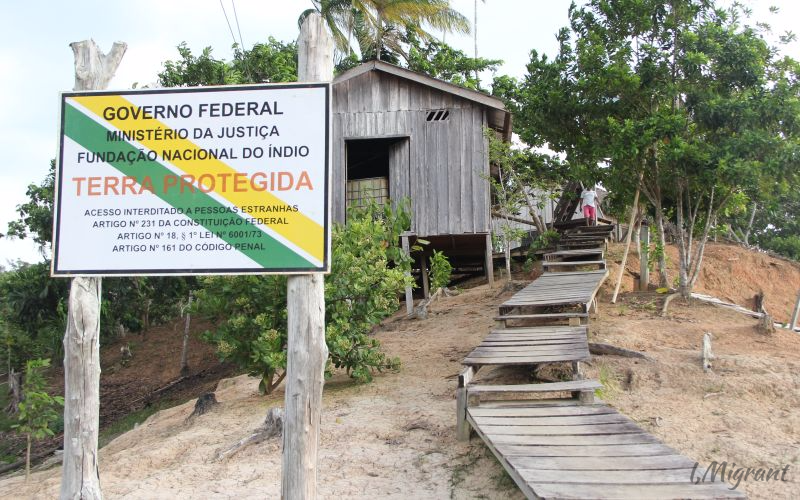 They have a small base in Atalaia do Norte from which they act to promote indigenous culture, and increase public health assistance in their villages. Most importantly, they work to protect the reserve and those who live on it. 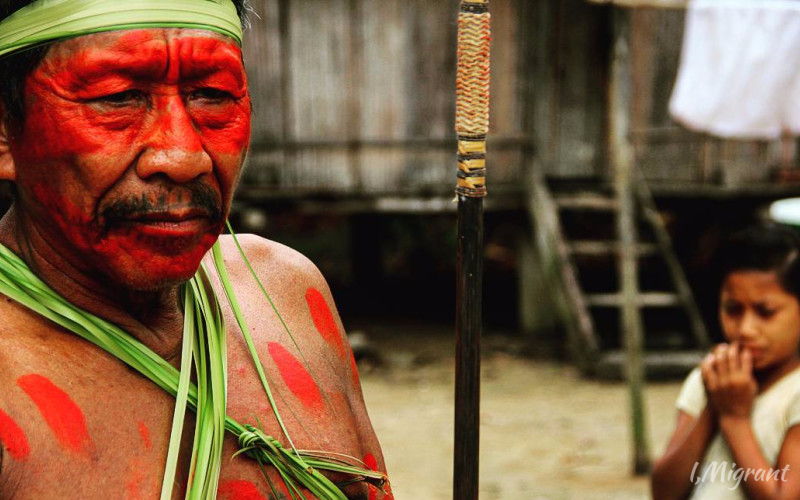 Over the last years, Funai, Brazil’s foundation for indigenous affairs, has lost power. Its annual budget was drastically reduced, and some of its posts to combat invaders were abandoned. Funai’s workers left, and only a few indigenous people, who’d worked with them, remain to protect the offices from damage or invasion. Now 39, Paulo Kenampa was recently reelected to Unijava. He’s been away from his village for four years. 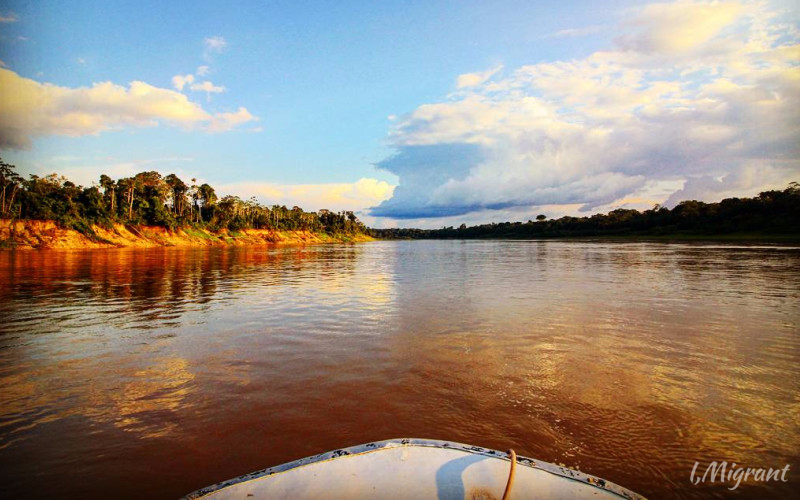 From time to time, he takes a boat and sails almost a full day up the Javari river to get home again. His village is not the same anymore. Slowly, it’s becoming influenced by the way people live in the cities. He is not the same anymore. But now that he lives in the city again, he knows even better the importance of maintaining their land, and their culture. To accomplish his mission, Paulo Kenampa Marubo knows he cannot rest, or he risks the extinction of his people. Rafael Pieroni is a Brazilian journalist who has worked on stories across South America and the Caribbean for almost two decades.